When an adoption takes place it affects a wide reaching collection of family members and loved ones. We will explore ways to honor individuals and the dynamic role each person plays in the lives of adopted children. In examining the lifelong journey of adoption we can recognize the joy and connection as well as the more difficult emotions of grief and/or loss. By coming together with this perspective, we can move forward to strengthen identity and self- esteem in the adopted child and each other. How Many Families Does It Take To Make An Adoption? Joyce Maguire Pavao, Ed. D, is an adult adopted person who has been in reunion with her biological family for over 45 years. a Lecturer in Psychiatry at Harvard Medical School and the Director of Riverside After Adoption Consulting &Training (AACT) as well as Director of Pavao Consulting and Coaching. 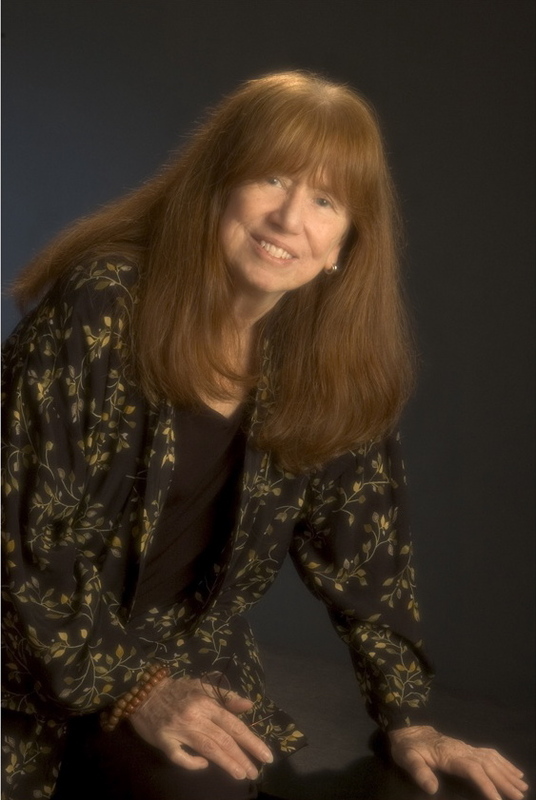 As the former Founder and CEO of Center for Family Connectionsin Boston/NY for twenty years, Joyce and her adoption staff provided intergenerational, culturally sensitive, and systemic consulting and therapy to families touched by adoption, foster care, divorce and/or reproductive technologies. Joyce is a long time advocate for ethical adoption practice, and post-placement support of all members of the adoption community. 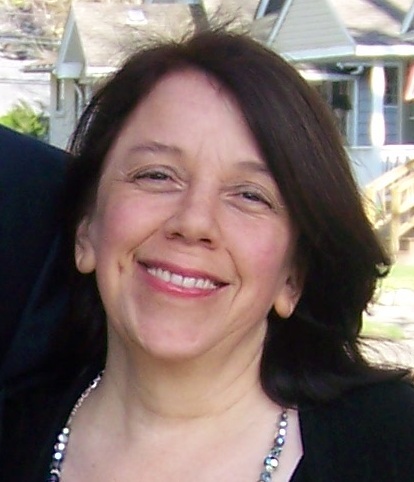 Brenda Romanchik, MSW, is a birth parent who placed her first child in an open adoption in 1984. She is the Clinical Coordinator for Care House in Mount Clemens, Michigan. She is the author of Being a Birth Parent: Finding Our Place andYour Rights and Responsibilities: For Expectant Parents Exploring Adoption, among others. Brenda has been an outspoken advocate for open adoption and birth parent rights. Her work emphasizes child-centered placement processes that treat all family members with respect, and recognizes the responsibilities shared by all to support the adopted child. Brenda was the first birth parent to offer support retreats for birth parents, called Lifegivers Gatherings. An educator, social worker, volunteer, counselor, or other individual engaged in working with families and individuals, and other family members/individuals touched by adoption. Please choose carefully when registering for this event. We are not in a position to refund event registration fees. If you are a birthparent who has placed your child for adoption and you are interested in either a partial or full scholarship to attend this conference please email Jenny@onyourfeetca.org.